White gold provides timeless shine and outstanding versatility, and we at Orla James provide countless styles and designs that prove just that. 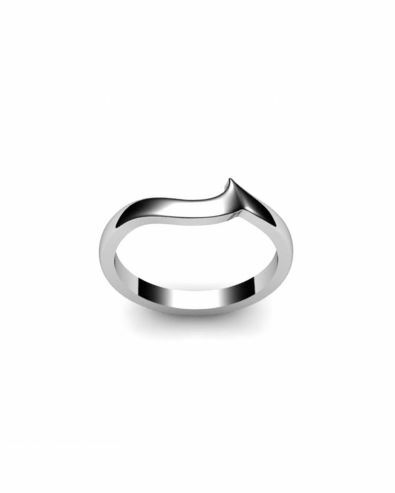 From a grooved ring to a classic court, twisted and wishbone shaped rings, the possibilities are endless! 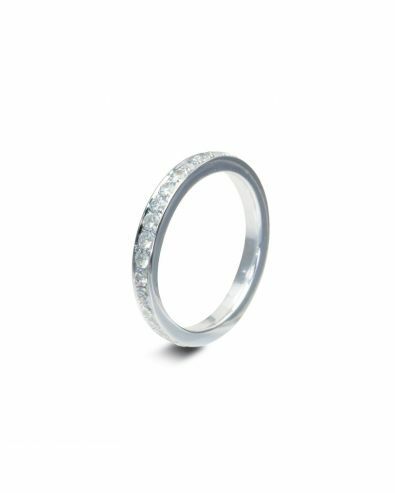 A popular choice for women seeking a 9ct white gold wedding ring is our diamond set collection - also available mounted in platinum, 9ct yellow gold or palladium. 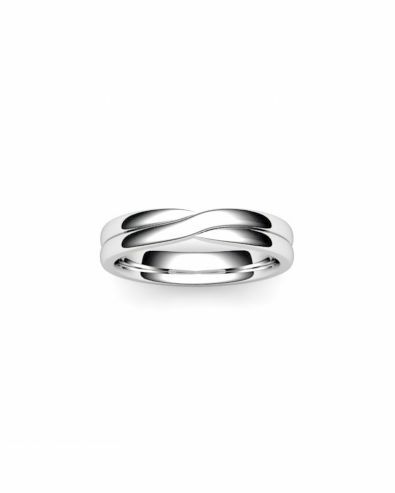 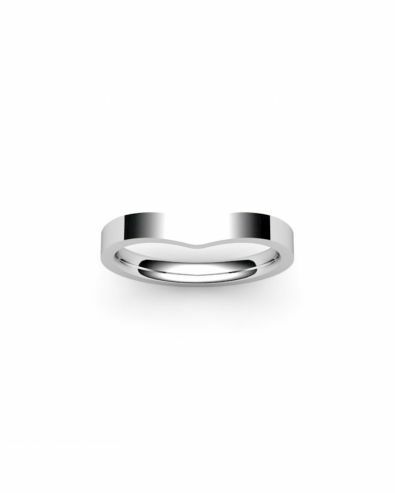 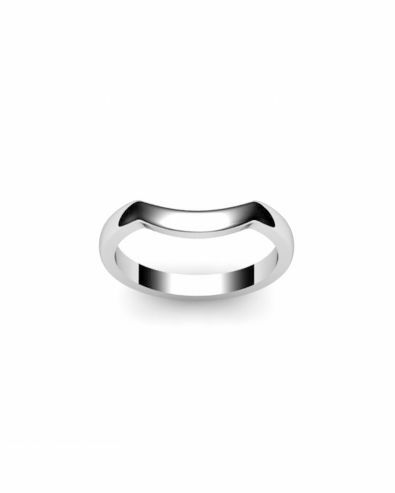 Men often opt for the traditional option with a plain white gold wedding band and there has been increased popularity for more contemporary patterned designs that enable people to express their personality and individuality. This being said, we are the perfect choice for both women’s and men's wedding rings. 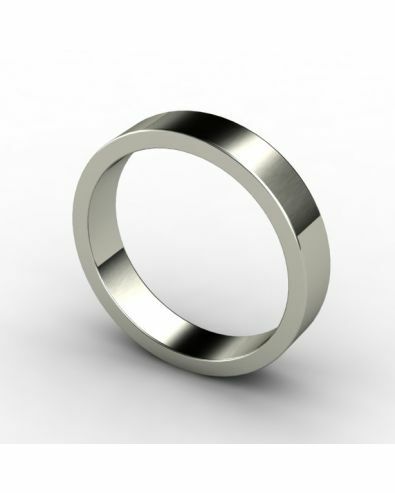 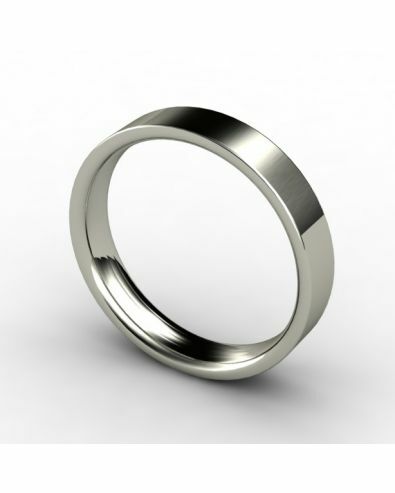 Many customers have also taken great interest in our palladium wedding rings alongside our white gold rings. Reason being that both pose as a great alternative to platinum, possessing the same appearance and several other qualities, but they are much more affordable. 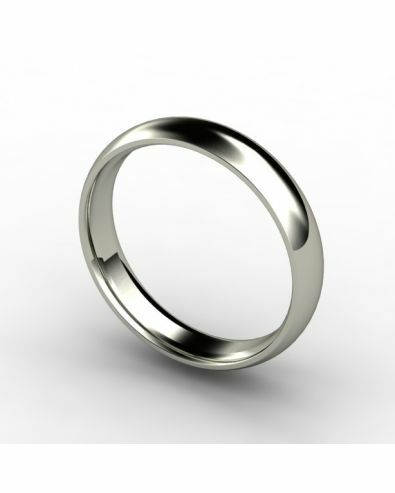 The most common gold alloys for jewellery in the UK are 22ct, 18ct and 9ct. 9 carat gold is 37.5% pure hence the hallmark stamp 375 found inside pieces made of this alloy, so to make white gold it is alloyed with one or more white metals to deliver a lighter hue. How popular are 9ct White Gold Wedding Rings? Many prefer an 18ct ring as they possess more gold content, but a 9ct white gold wedding ring is actually an excellent choice combining classic good looks with an affordable price. The affordability of 9ct white gold wedding rings can, for example, enable both partners to have matching rings without significantly large costs, especially here at Orla James. Our contemporary range includes a huge variety of different shapes, fits and features, as well as an array of diamond set choices. For example many brides choose a princess cut of diamond which showcases beautiful diamonds and a crystal clear metallic shine in an elegant combination, timeless and opulent. Other brides prefer a less traditional approach and look for new shapes and styles. If this is the case, we offer a whole assortment of styles, including our crossover rings, wishbone rings and different styles of curved rings. Styles such as classic court rings and d-shaped rings are amongst some of our best sellers. However the flat and flat court varieties are also making a resurgence. All of these fits are available under the white gold plain band category, with free engraving and professional polish and cleaning services at hand with our lifetime promise available on most products. 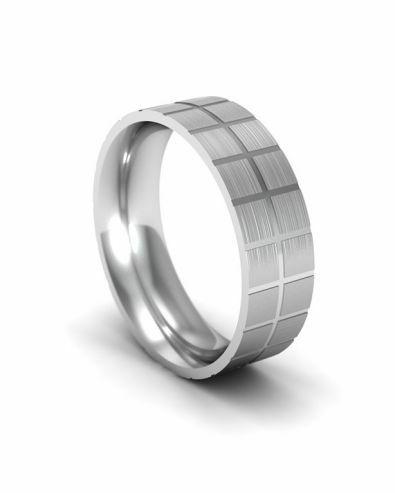 You can also try these different fits before you make that all important purchase. Using our Sample Service you can order different types of rings, from classic court to flat, in a variety of sizes to try before you buy. 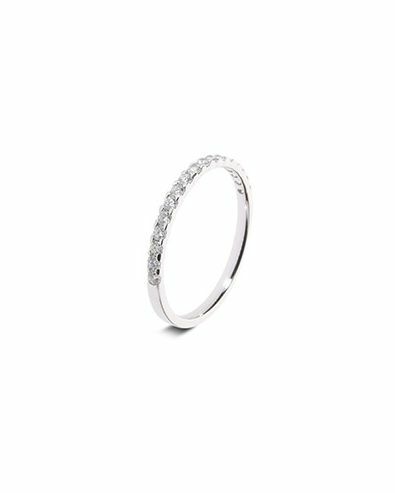 A 9ct white gold ring can look contemporary or traditional, with a similar lustre and shine to platinum, and it’s guaranteed to remain as bright and beautiful as the day it was placed on a finger with a little bit of care. Cleaning a white gold ring is much more difficult than cleaning a yellow gold or platinum ring as it does not simply wipe clean. 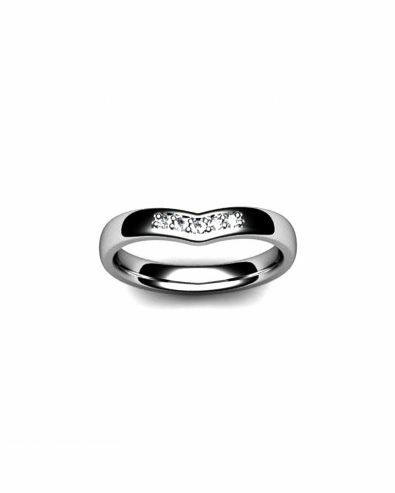 Orla James offers you a lifetime of care with free rhodium plating and polishing of your white gold ring. If you’d rather try cleaning it yourself, why not refer to the video below? Provided by YouTube user “ehowbeauty”, to which we owe thanks for this very insightful tutorial! 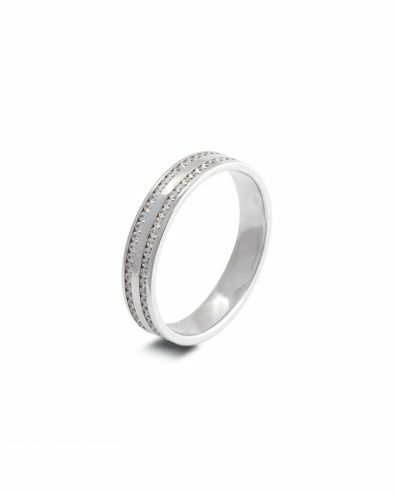 It’s impossible to name the endless amount of celebrities who wear white gold; because of its luxurious qualities and lustrous shine it is more desirable than ever. 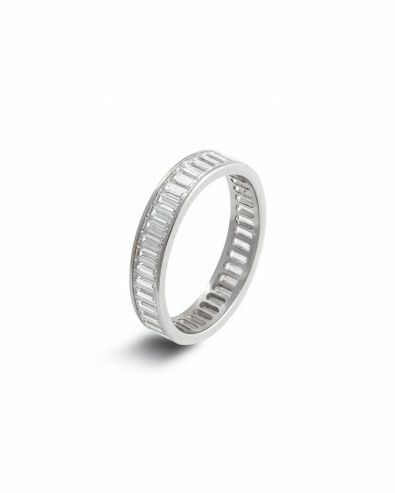 But there are a few who present and partner their white gold so elegantly that it deserves recognition, one name being Amanda Seyfried. 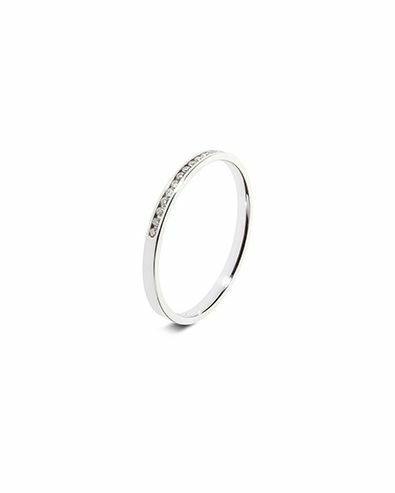 She has walked the red carpet numerous times sporting an 18 carat white gold bracelet, complete with a diamond heart design. Julianne Hough, star of Burlesque and Dancing with the Stars, also sports white gold jewellery, displaying vanilla and blackberry diamonds on several white gold bands, all of which are crossed over and merged into one, much like the traditional Russian wedding rings, as discussed on our Rose Gold Wedding Rings page. Let us not forget the most famous engagement ring in the world. Back in 2010 on a visit to Kenya, Prince William proposed to Kate Middleton. The beautiful moment was complete with gorgeous scenery, but even more so the ultimate white gold engagement ring, the heirloom of Princess Diana. 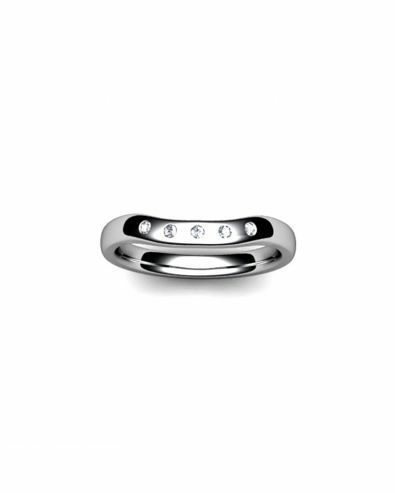 The ring itself is a 12-carat oval blue sapphire, set on a simple 18-carat white gold band, the most elegant and simple ring enchanted with tradition and sentiment. White gold rings are available from OralJames.com in an extensive range of styles, designs and refinements. 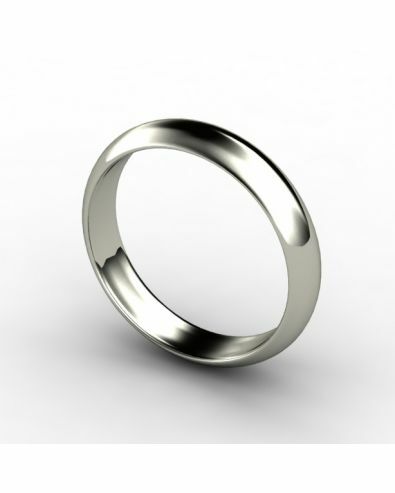 Contemporary patterned designs are growing in popularity. While 18 carat rings include more gold content, 9 carat rings are more affordable and equally beautiful. The OrlaJames.com lifetime guarantee means that you never need to worry about cleaning or replating. White gold has grown in popularity with celebrities who appreciate its versatility and lustrous appearance. White gold was the precious metal chosen for the engagement ring between Prince William and Kate Middleton. If you have any queries regarding our white gold wedding rings, then please feel free to contact us with all questions and concerns.